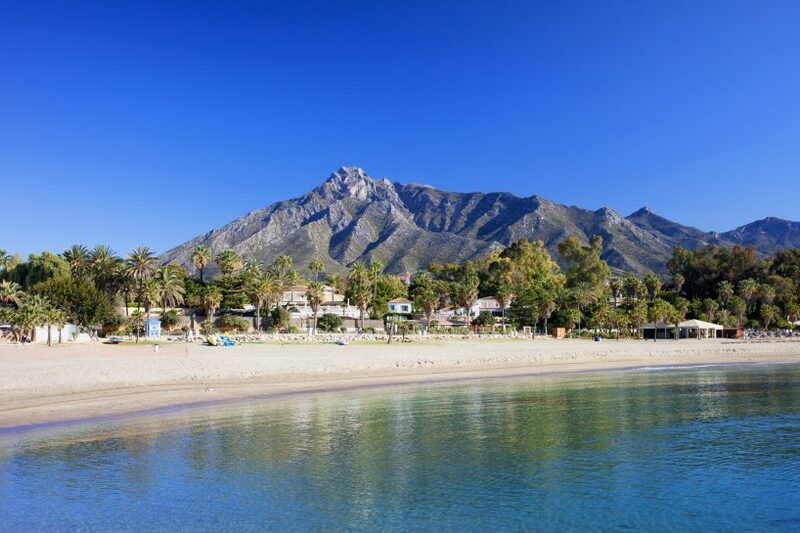 There is much excitement about the news that the prestigious Four Seasons hotel and leisure group has chosen Marbella for what is only its second resort in Spain, and is set to invest in excess of €600 million here. 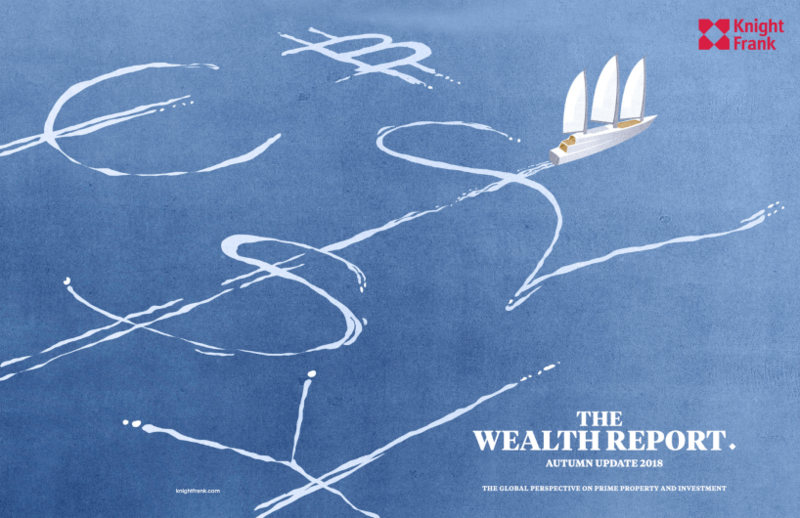 The annual Wealth Report produced by Knight Frank has long since become an authoritative reference to the latest movements and trends within a broad range of asset classes ranging from art, stocks, bonds, rare wines and classical cars to, of course, real estate. 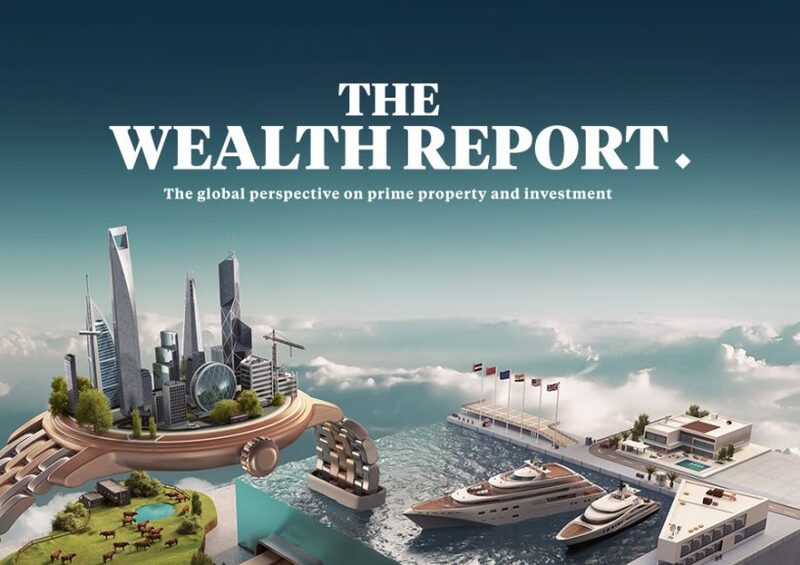 Published annually by Knight Frank, The Wealth Report is a highly respected and thoroughly researched study that charts, explains and to some extent predicts the consumer, investment and property trends of the world’s affluent. Not so many years ago, at the height of the global financial crisis, in the hard-hit Spanish property and construction sector the talk was of bank repossessions and ‘toxic assets’. Then came the gradual recovery, starting with the snapping up of the most desirable real estate, and before long what was once a toxic asset became a tradable resource again. 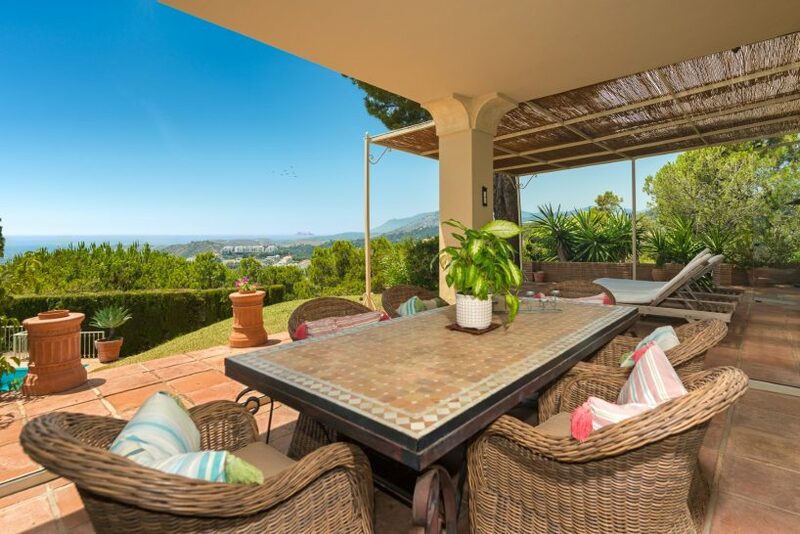 Property prices have been rising steadily for some time in and around Marbella, and the general consensus is that this trend will continue into 2018. 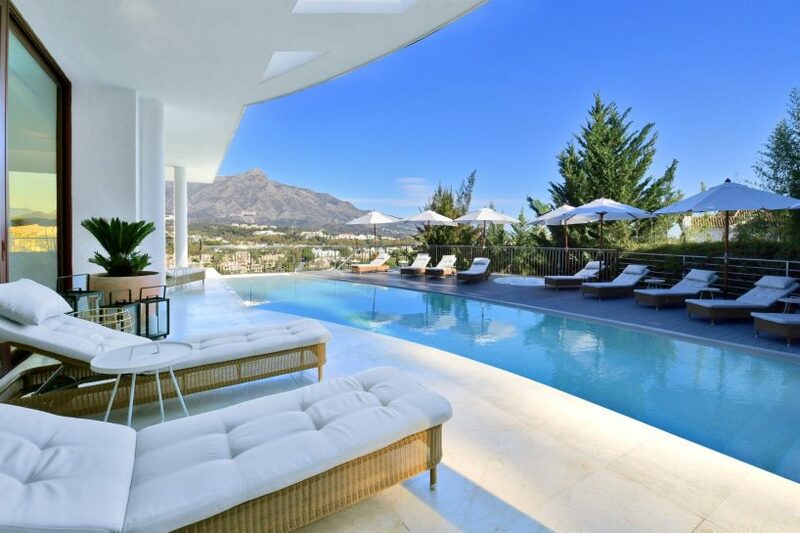 The strong demand from affluent second-home buyers for the lifestyle of this region and the luxury property for sale in Marbella is further enhanced by bumper tourist visits to the luxury resort destination, thus fuelling prices further. While it seems the negotiations between the EU and the UK are still to begin in earnest, many have already been discussing the potential impact of Brexit since the British public first voted in favour of leaving the European bloc by a small margin last summer. 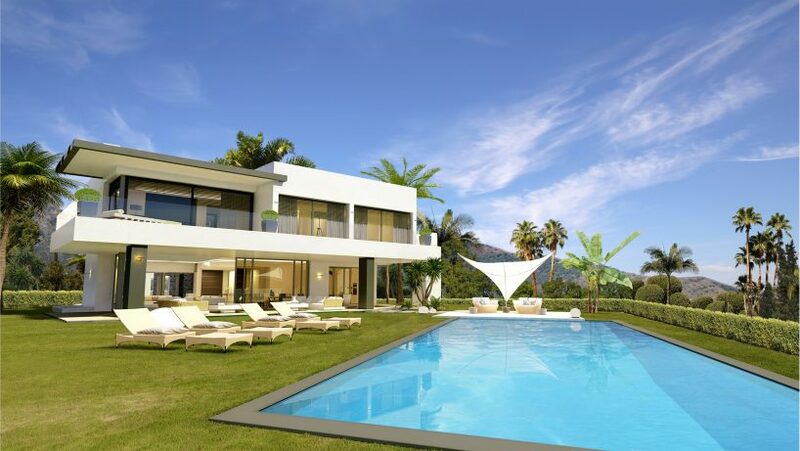 International property consultant firm JLL is forecasting what many in the Marbella area have been sensing for some time, namely that this could be the year in which home sales to foreign buyers breaks the record. 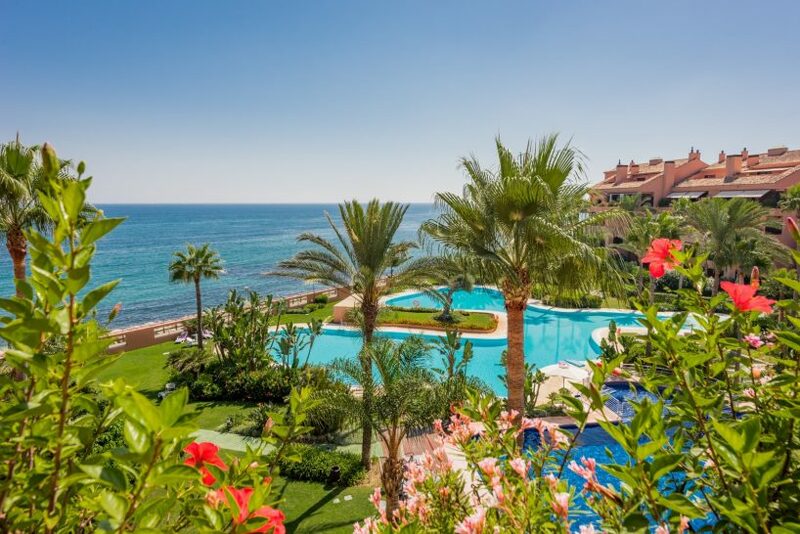 Analysts from Gesvalt, a Spanish advisory company, have found that while sales prices of property in Spain are showing healthy growth right now, rental prices have started outpacing them quite significantly. 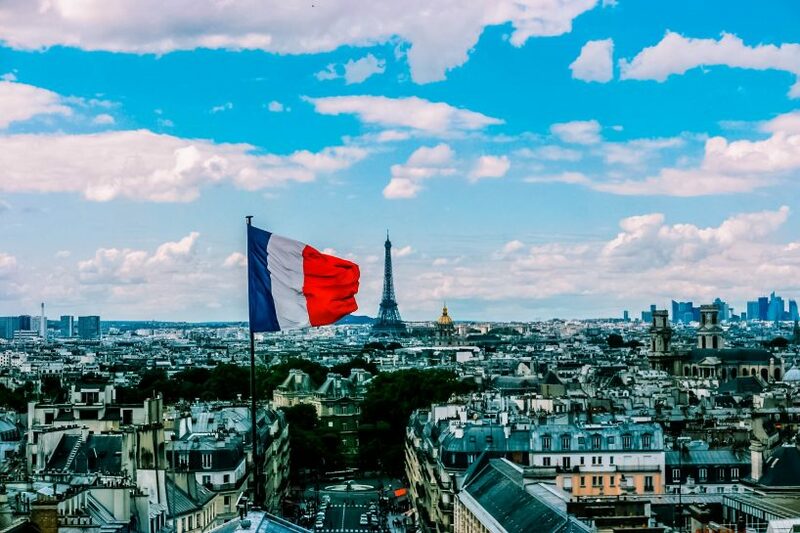 Whether you like newly elected French President, Emanuel Macron, or don’t care for his policies, the fact is that both the markets and the EU as a whole breathes a collective sigh of relief when he was recently elected by a considerable margin.